The launch of Mountain Life’s 2015 Annual is upon us. Full of beautiful photography and great stories, it’s probably one of the best values for money in terms of print magazines. So what better way to celebrate than with good people and LIVE REGGAE AT THE GLC !!!!! 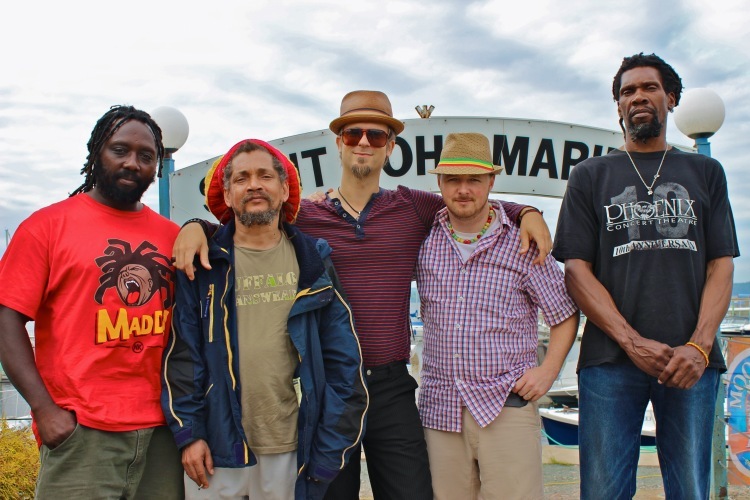 This Friday, at the good ol’ Garibaldi Lift Company, the Toronto based reggae band House Of David Gang will take to the stage and entertain you with tracks from their new album, Reggae Warrior. An international band with Canadian roots, the group formed back in 1988, and named themselves after their local Toronto hangout. So why should you come check it out? There are actually a multitude of reasons. For one, anyone that doesn’t like at least a little reggae is a sad person indeed. HoDG has people named King Saleh and Snappy Homefry – how can that not be a fun time? Then, there’s what your money buys. For $10, you get a copy of this year’s brand-new Mountain Life Annual, and tickets for 2 free drinks if you get there early enough. Finally, that $10 you handed over goes straight towards the Whistler Community Services Society. So you’re actually doing some good in the world while you’re jamming out. Here’s a link to the event on FB…see you there!